When it comes to buying or selling a home, going it alone is not really recommended. All real estate licensees are not the same. Only real estate licensees who are members of the National Association of Realtors are properly called Realtors. Realtors are committed to treat all parties to a transaction honestly. 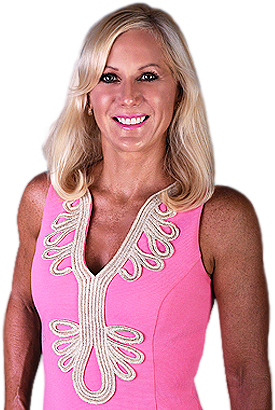 As a committed full-time Realtor, Cindy Quinn believes and practices a strict code of ethics and maintains a higher level of knowledge of the process of buying and selling real estate. Real estate transactions involve one of the biggest financial investments most people experience in their lifetime. Would you consider to jeopardize your investment and take a risk without the professional advice of a Realtor? Hire Cindy Quinn, P.A. to guide you through the real estate buying and selling process with ease and peace of mind knowing that your investment is protected. A home sale or purchase is not the easiest process to begin and your Realtor has many resources to assist you in your home search. Your Realtor can help determine your buying power and assist you in the selection process by providing objective information about each property. Realtors can provide local community information on utilities, zoning, and schools etc. It can get even more complicated in a market like Anna Maria Island, an area that has three separate municipalities: The City of Anna Maria Island, The City of Holmes Beach and The City of Bradenton Beach each with their own defining governing laws. 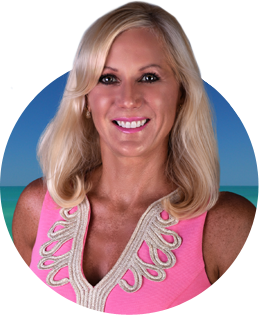 Working with an Anna Maria Island Realtor will help you minimize your risk and ensure that you are making the right decisions as a buyer or a seller. Finding the right Anna Maria Island Realtors to work with is a crucial step in the home-buying or selling process. After all, choosing the wrong professional to represent your interests can result in missed opportunities and expensive delays. You’d want to be represented by someone who understands your needs, has an in-depth knowledge of the market, and a dedication towards maintaining the highest professional standards. Your Realtor can give you up-to-date information on what is happening in the marketplace and the price, financing, terms and conditions of competing properties. The key factors in getting the right property for the right price and in getting your property sold at the best price, quickly with minimum hassle. If you want to get the results that you’re looking for and you want to ensure that your home sale or purchase will be as smooth as it can possibly be, please don’t hesitate to contact Cindy Quinn, your Anna Maria Island Realtor. My goal is to help you meet—and exceed—your expectations.